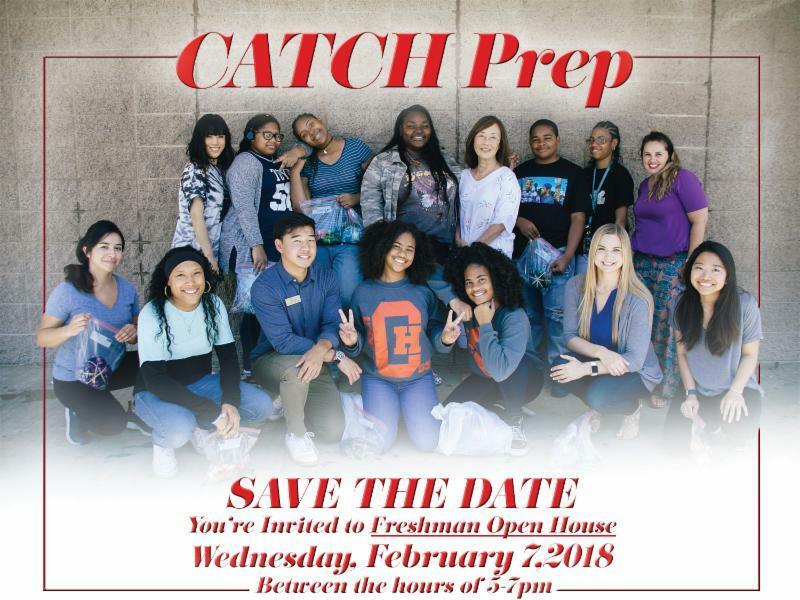 Open House for all new CATCH Prep students and families is set to take place this week on Wednesday, February 7th in the CATCH Prep Auditorium. 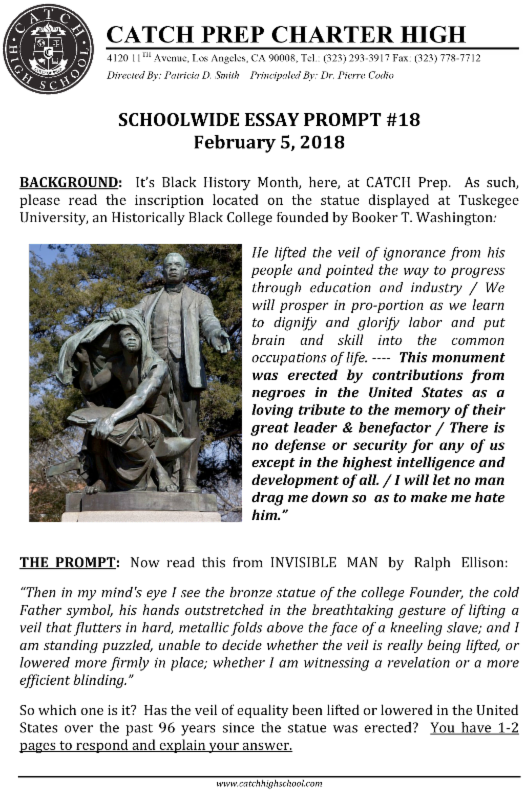 There will be performances from the CATCH PREP Step Team, a presentation on enrollment and key programs for 2018-2019, a school tour, and plenty of refreshments. Spread the word! Space for next school year is filling up fast!! 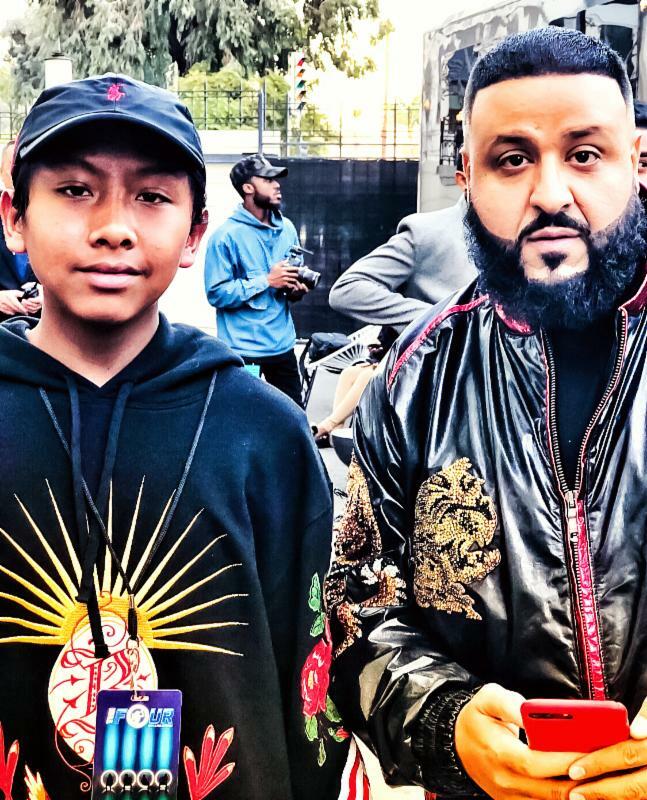 CATCH Prep students are always lighting it up in the world of entertainment, so it's no surprise that 9th grader Masi Rey was invited to THE FOUR Season Finale as a friend & collaborator of DJ Khaled. 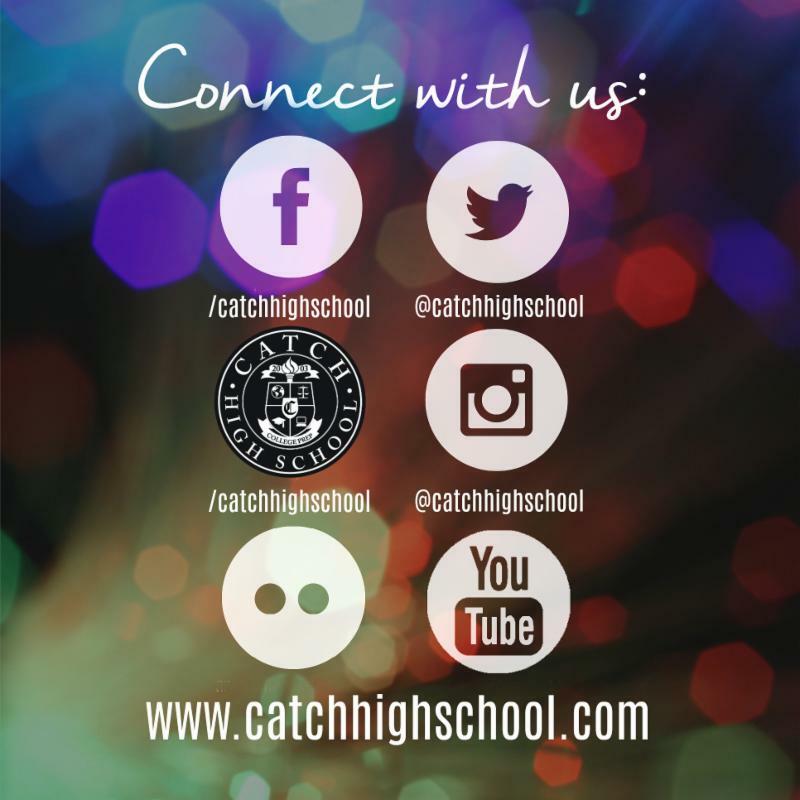 Let's keep those creative juices flowing this Spring, and continue to show the world what CATCH is all about! A huge congratulations to Taylor McKenney on winning the prestigious Louisiana To Los Angeles scholarship from the LALA Club of Southern California. With her award, Taylor plans on attending, either, UC Davis, UCLA, or UC San Diego to study veterinary medicine and become a veterinarian. 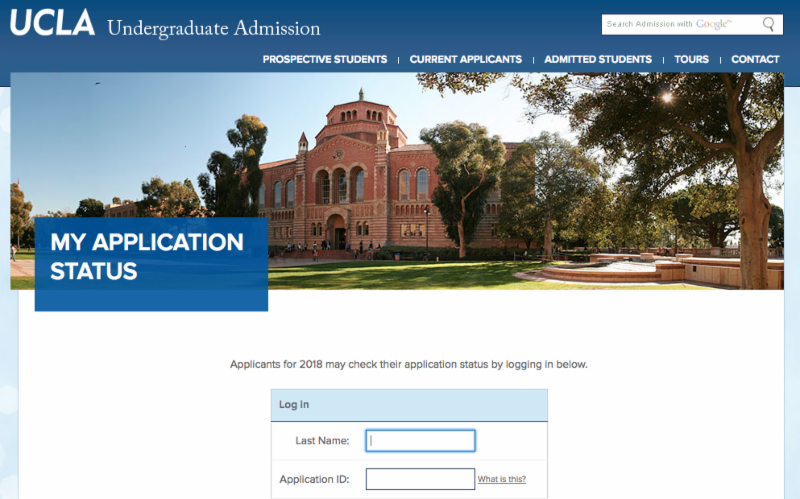 SENIORS & FAMILIES: Please remember to check your UC and Cal State portals for each specific school you applied to every day this Spring. 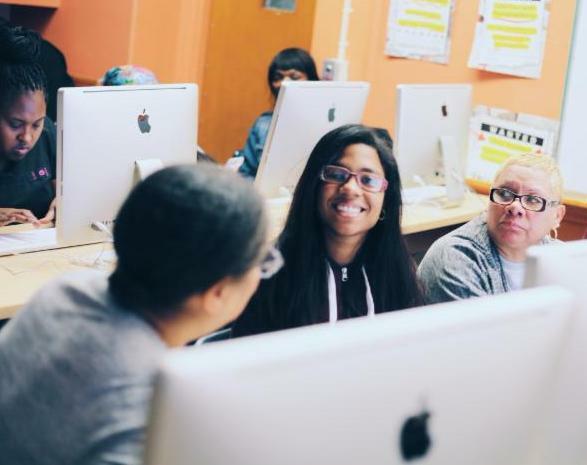 We are finding that schools are sending important information about follow-up tasks and opportunities that have deadlines attached to them. You do not want to miss out on being accepted by missing an update in your portal. 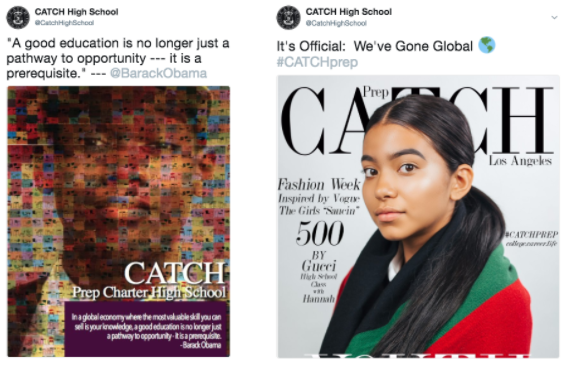 Thank you to our partners from USC's Iovine & Young Academy for their research project on CATCH Prep's success fostering innovation and creativity throughout the high school curriculum. Both, Dr. Dre and Jimmy Iovine have been in touch with the school and are planning a visit to campus soon! WOW! 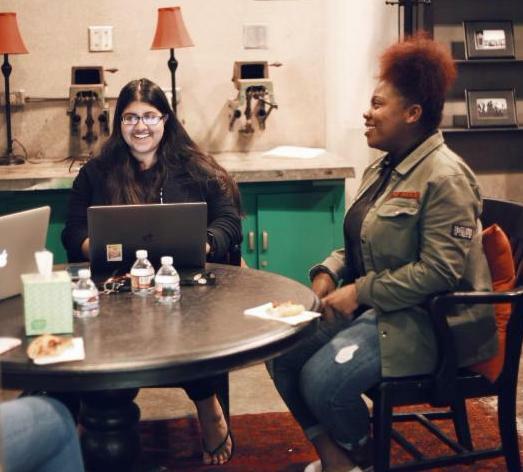 You don't always have to be talking to a friend for them to be considered your "Study Buddy." 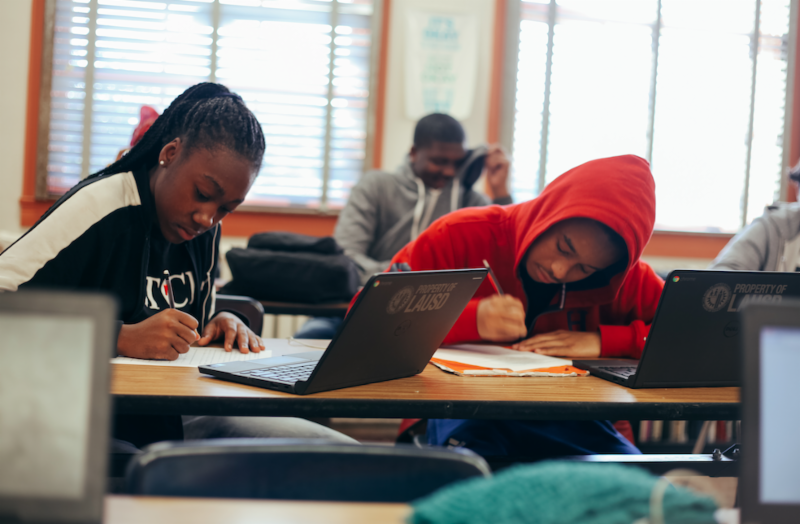 Research shows that simply doing homework or assignments near or next to someone completing a similar task can be good motivation for you to stay focused, alert, and active with your learning for extended periods.